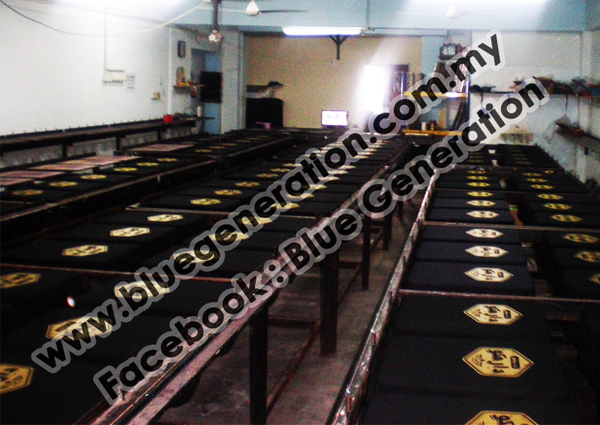 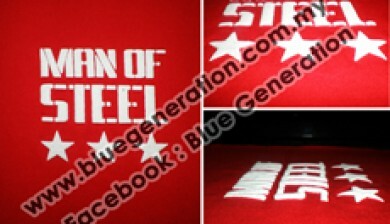 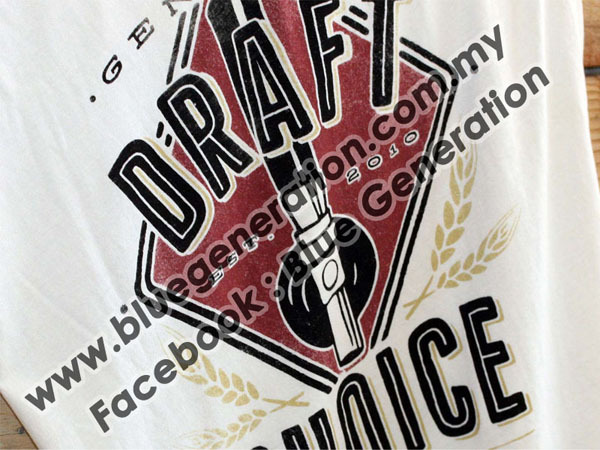 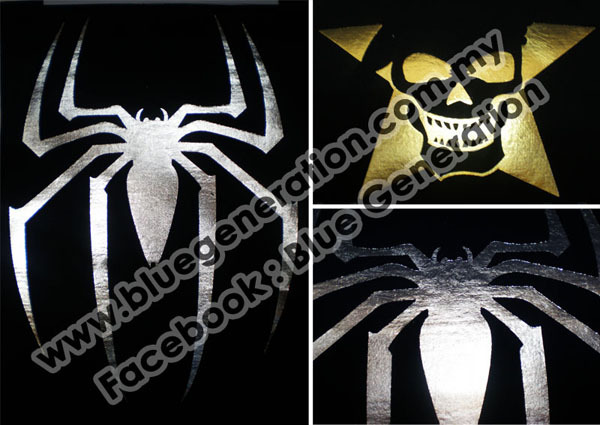 We are a professional t-shirt printing silk screening company which have experience of 6 years since 2006. 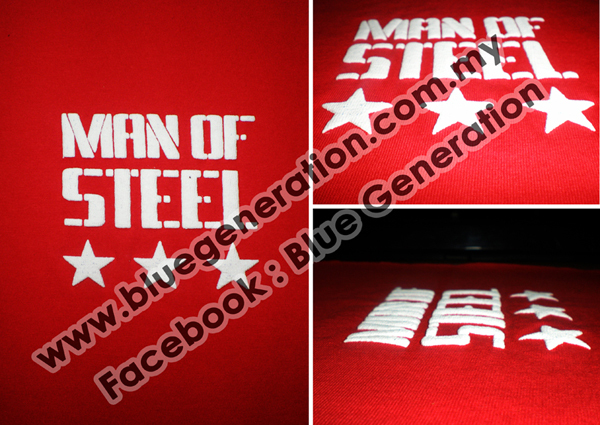 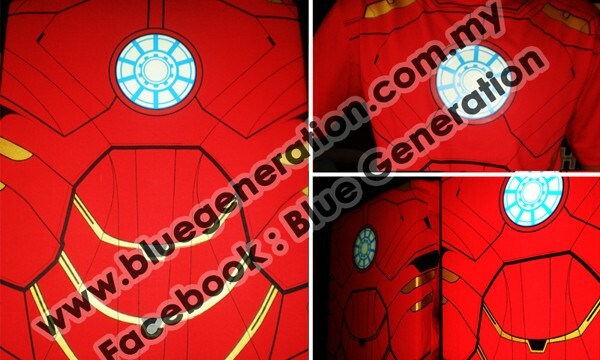 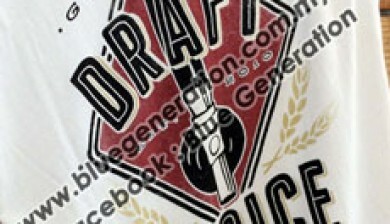 You get high quality prints with personalized shirts at cheap prices. 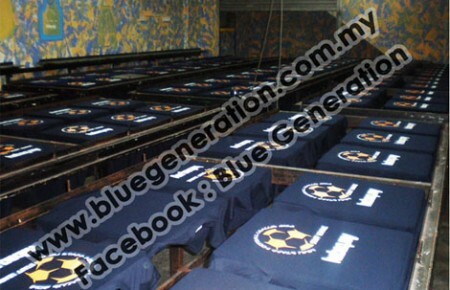 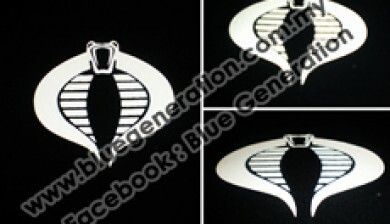 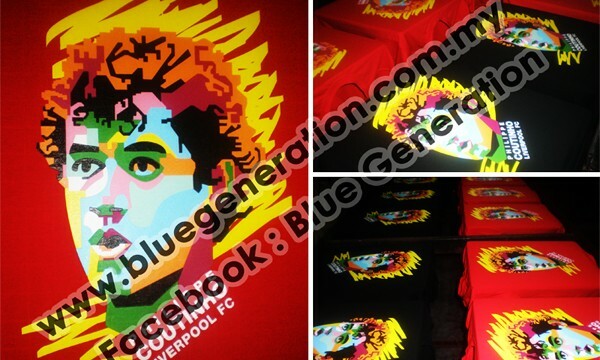 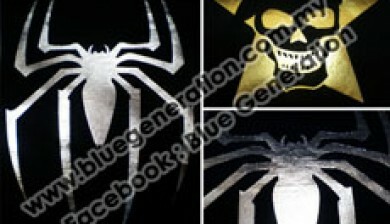 You get fast turnaround on all t-shirts orders within 3 – 4 days (agent only) from art approval. 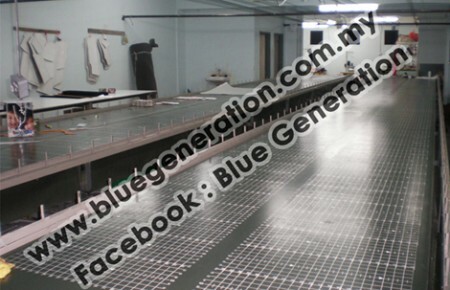 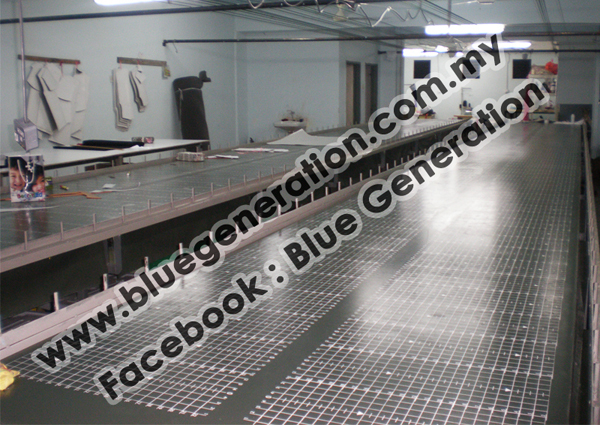 Currently, our in-house production can produce 500 – 1000 pieces per day. 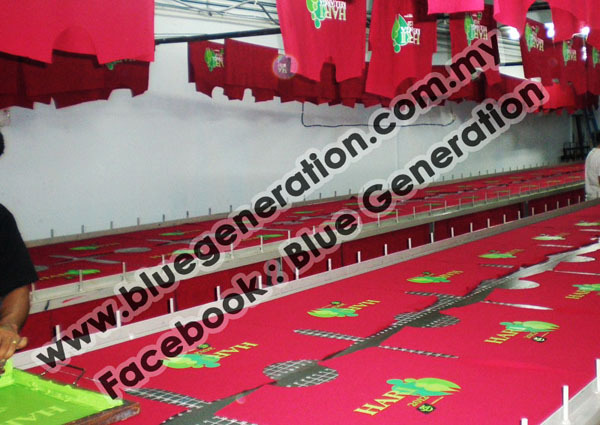 We are very concern of the quality, time duration and satisfaction of our customers. 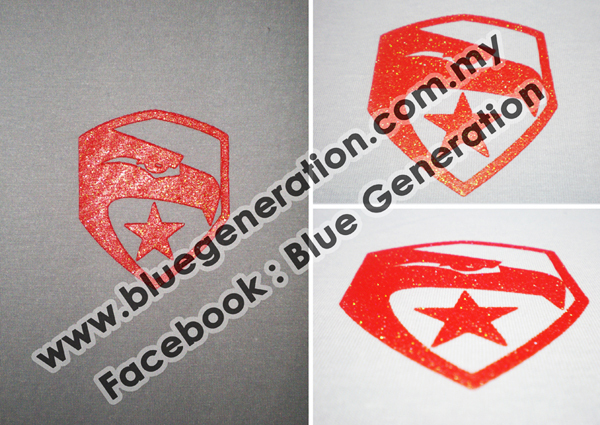 Embossing is the process whereby a new dimension is added to any surface, which can be pressed upon. 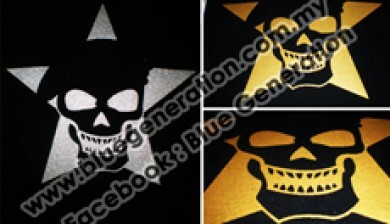 Custom foil printing using a metallic foil.The most common color choices for this of printing are typically gold or silver. 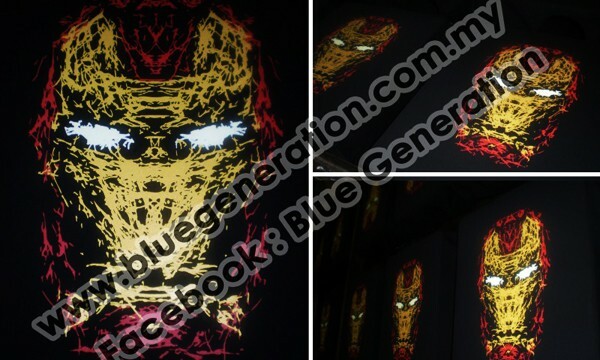 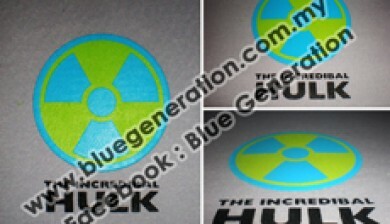 Glow in the dark printing inks come in the standard color which is cream under normal light and glows light green once it is brought in the dark. 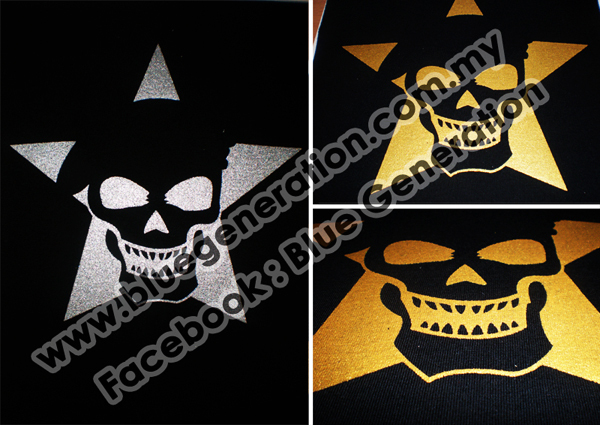 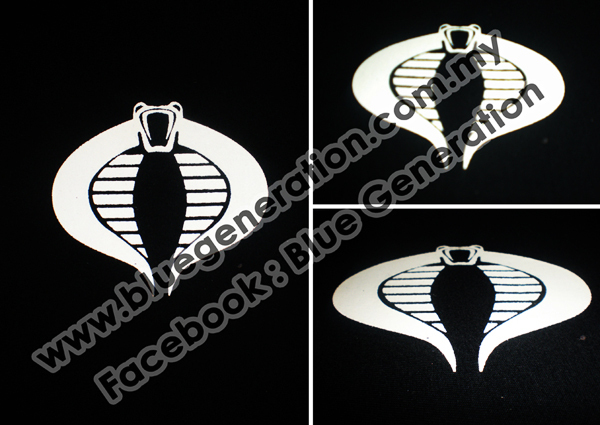 Metallic Silver & Metallic Gold are plastisol based products that produce a “chrome” metallic look when printed. 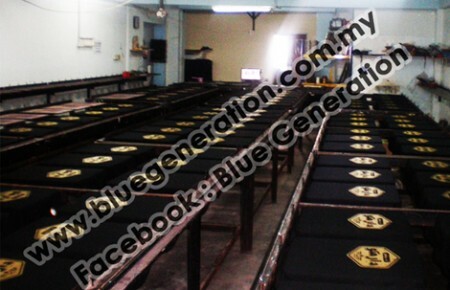 Rubber dye is used for mixing with colour pigment and printing on fabrics, or printing on fabrics directly. 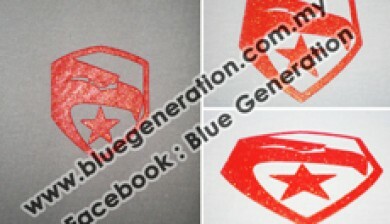 Glitter inks contain large flakes of shiny Mylar that give the ink a reflective, sparkly appearance. 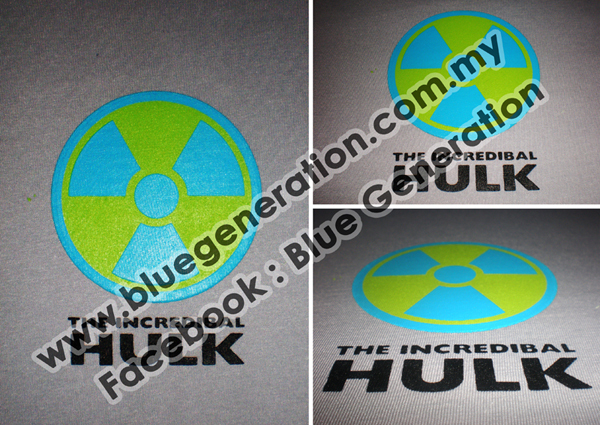 Water-based is a specialty ink for screenprinting. 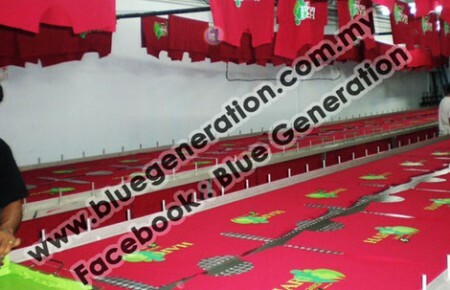 It is a mixture of water with dye or pigment.